LG’s portfolio of smartphones has just been expanded with the addition of one more model known as K3. The device, not surprisingly, is an ultra cheap model so it won’t make you say “wow” but some people just want to talk on their smartphones and do nothing more. So the K3 comes with a 4.5-inch display that likely works at 800 x 480 pixels but this has to be confirmed. The smartphone is based on a Snapdragon 210 processor at 1.1 GHz and includes 1 GB of RAM and 8 GB of internal memory as well as a 1940 mAh battery. In addition there are two cameras – one rear at 5 MP and another front at 0.3 MP. What’s surprising is that the LG K3 runs Android 6.0 Marshmallow but we doubt that this will be a great experience given the hardware specs of this handset. 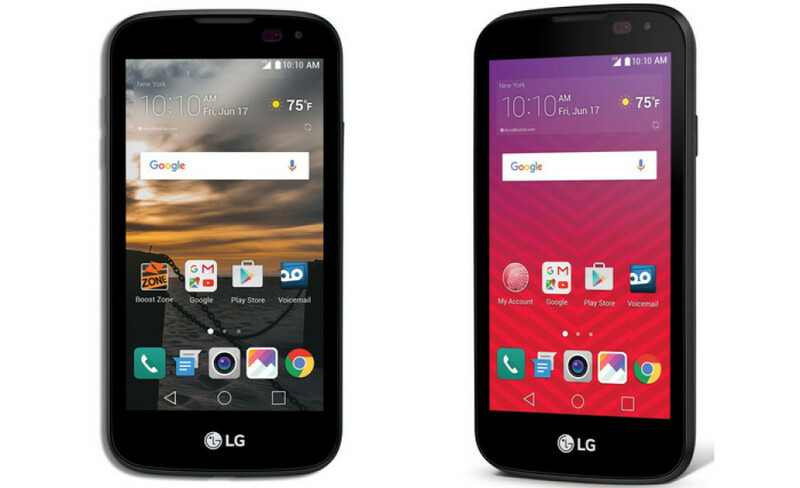 The LG K3 will soon be on the market and in the USA it will be sold by Sprint. The price of the smartphone has not been disclosed just yet although there’s information the K3 will sell for just USD 79.99.